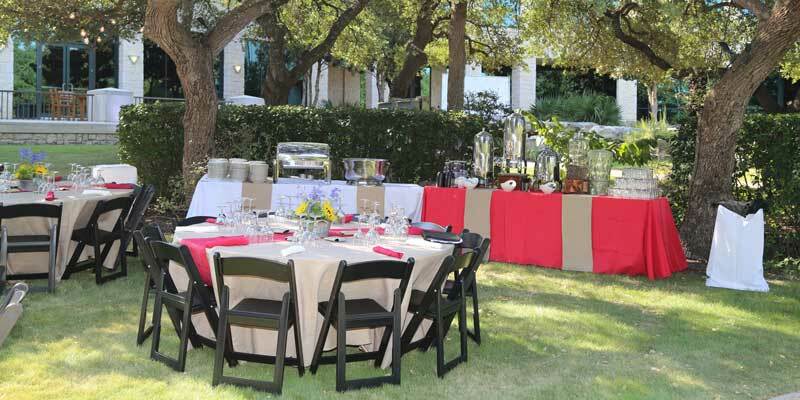 Rosemary’s Catering San Antonio continues to uphold the RK Group’s tradition of excellence and innovation in everything we do – and have been doing San Antonio catering for nearly 70 years. 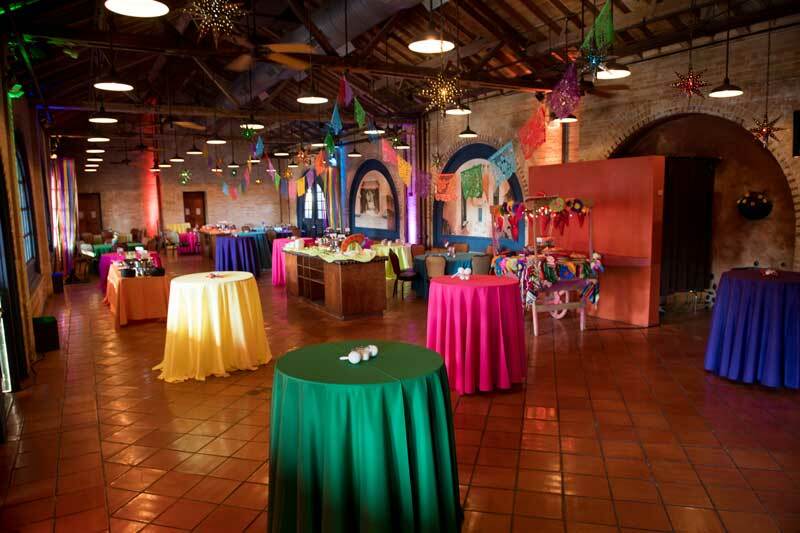 In addition to catering in homes, at Texas Hill Country ranches, in offices, convention spaces and many public buildings, we are proud to provide exclusive catering services to San Antonio's Historic Sunset Station. We are also the preferred caterer at the Briscoe Western Art Museum and the Venues at Valero in addition to serving the city’s most popular venues. Just tell us where you’d like to hold your event and let us perform magic. The state’s top tourist destination is also a top conference, convention and event town. The old world charm is simply infectious, and the iconic River Walk an experience to cherish. Rosemary's Catering has called San Antonio home for nearly 70 years, and is proud of the strong ties we have throughout the community. Historic downtown buildings set on 10-acres showcase San Antonio’s architecture, culture and hospitality. The breathtaking Depot One features ornate vaulted ceiling, stained glass windows, a grand staircase and railroad depot elements. That’s just one of the nine restored venues available here, just blocks from the River Walk. 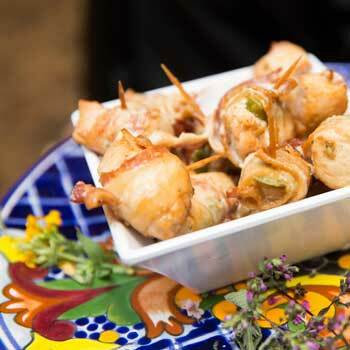 Rosemary's Catering is the exclusive San Antonio caterer at Sunset Station. 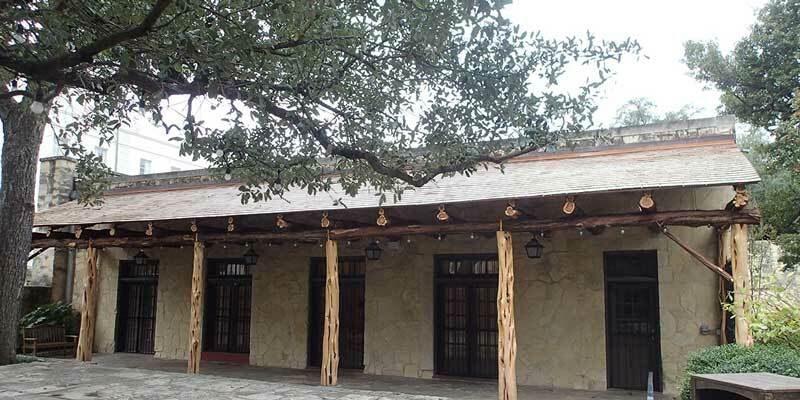 Located along the romantic and serene Riverwalk in San Antonio, the multi-functional event facility offers several indoor areas for gatherings and catering plus a three-story pavilion amid oak trees and indigenous plants. 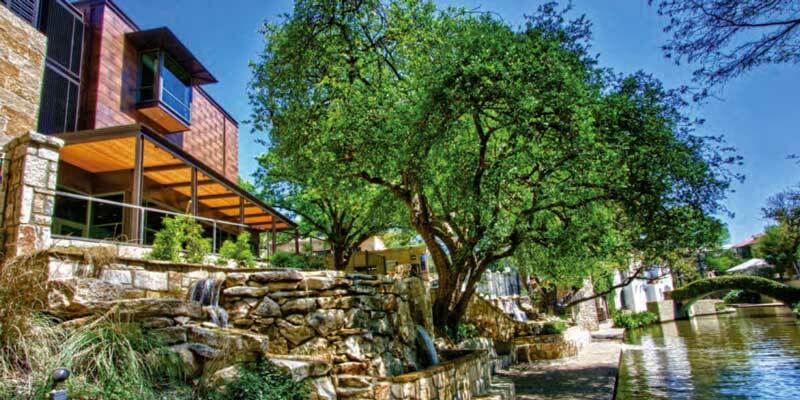 Head north of downtown San Antonio to the beautiful Hill Country views and customizable event space. Discover meeting and conference rooms with flexible seating and catering for up to 70 guests, accommodations for 2,000 in The Vista, indoor, and The Courtyard, outside, and room for up to 400 guests in The Terrace. 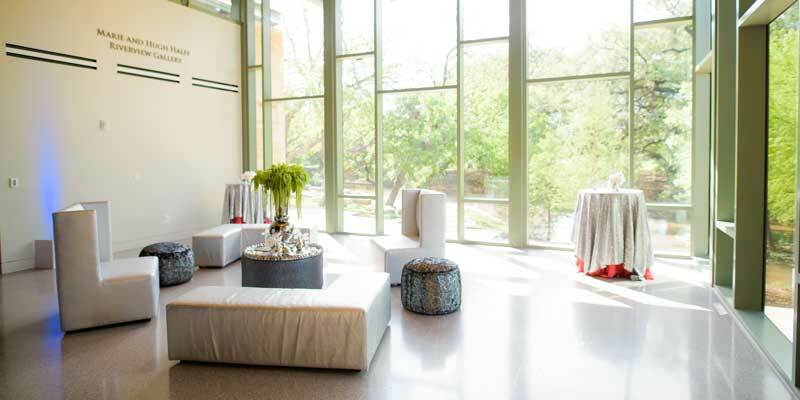 The Mays Family Center is unlike any other space in San Antonio. 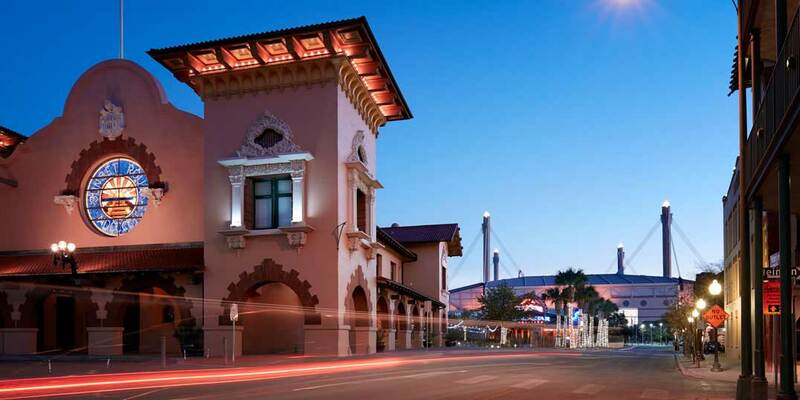 Designed to host blockbuster exhibitions and to cater as a special event center, the Mays is a majestic 10,000 square-foot space which unites the historic views of Broadway Street with the ancient panorama of the San Antonio River. It is multi-purpose and state-of-the-art by design, which makes is perfectly suitable for corporate catering events, foundation dinners, fundraising galas and large educational conferences. 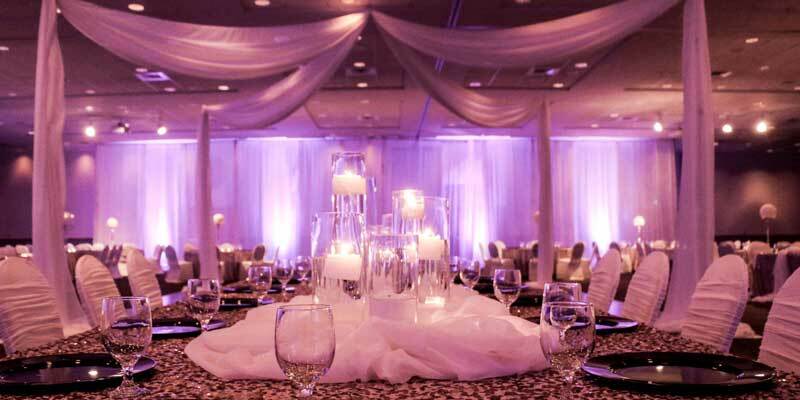 Elegant and charming, breathtaking and heartwarming, the UIW Rosenberg Sky Room is designed to meet the needs of your unique catering celebration with 13,500 square feet of spacious high ceilings and breathtaking views. The Alamo Church is a symbol of the City of San Antonio and a world-renowned icon of Texan pride. It is also the most critical artifact preserved on the Alamo grounds that helps tell this remarkable story. 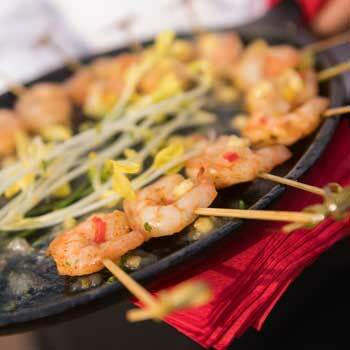 Inquire for more details of your next catering event. A tasteful tradition that symbolizes the very best. 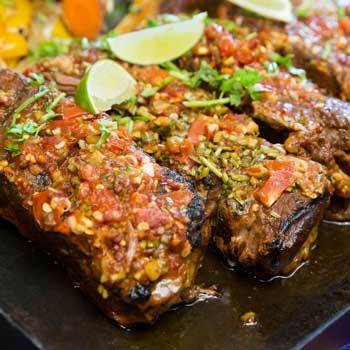 Culturally diverse and renowned for the most extraordinary catering service, Rosemary's Catering in San Antonio is a part of our city's heritage as well as its culinary future. We are your destination for stand-out cuisine that puts the spotlight on fine dining, creative settings, and gracious hospitality.